ARK: Survival Evolved, the open-world survival game developed by Studio Wildcard, is going to be released on Nintendo Switch later this year. The new version of the game, which is being developed by Abstraction Games, will include all of the content and feature of the other versions. The game will be released on Nintendo’s console this Autumn. Abstraction Games CEO Ralph Egas also recently commented on the development of the Switch version. While there are some limitations, especially regarding carts, there won’t be any big difference between the Switch and the other console versions, as the power difference is not as big as everyone seems to think. Switch is not as powerful as a PS4 or Xbox One. Everyone knows that. Having said that, the difference isn’t as big as the general perception would have you believe. In some locations you need to downsize a bit on the distance you’re able to view,” he adds. “But not as much as you’d think compared with Xbox One and PS4. Obviously, in terms of Xbox One X and PS4 Pro, that’s a different story. But compared with the base platforms, Switch is not that bad. 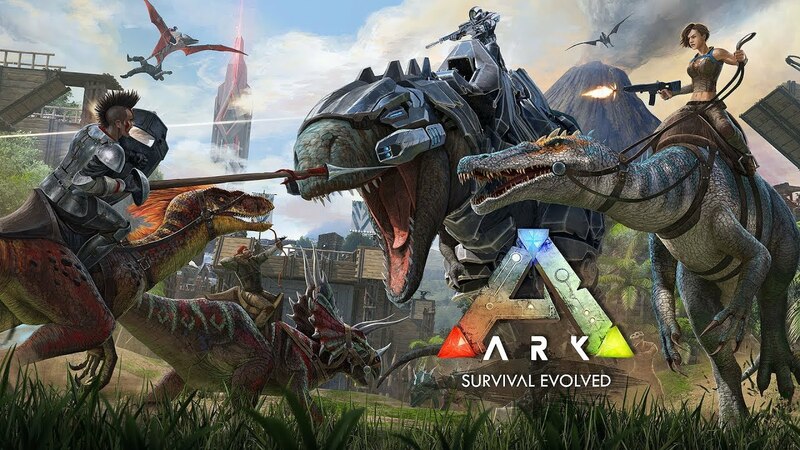 ARK: Survival Evolved launches on Nintendo Switch this Autumn.